partypoker continues their run of adding some of the biggest and most respected names in the game to their team of pros, reaffirming their commitment to establishing themselves as one of the best brands in both online and live poker. Scotland’s Ludovic Geilich was brought onto the team last month and just today, Frenchman Bruno Fitoussi has become the latest pro to patch on, joining ElkY Grospellier on the European ambassador team. These two latest additions to the team are representative of the wide range of poker talent and experience among the growing group of partypoker ambassadors. The latest pro to join partypoker, announced today, is the man often credited with bringing poker to France. 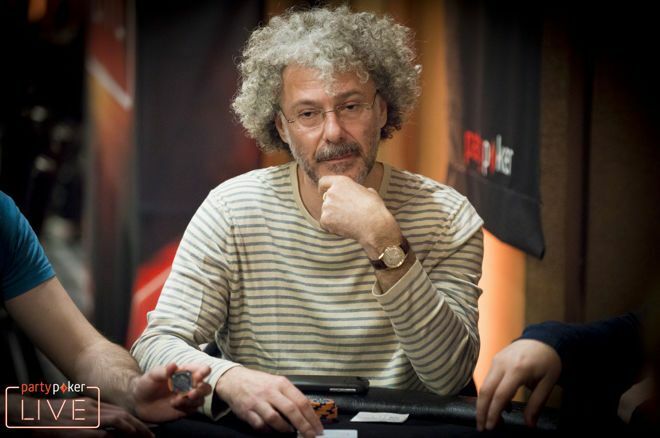 Fitoussi is a highly regarded old school player from France who has been nominated for the prestigious Poker Hall of Fame four times. 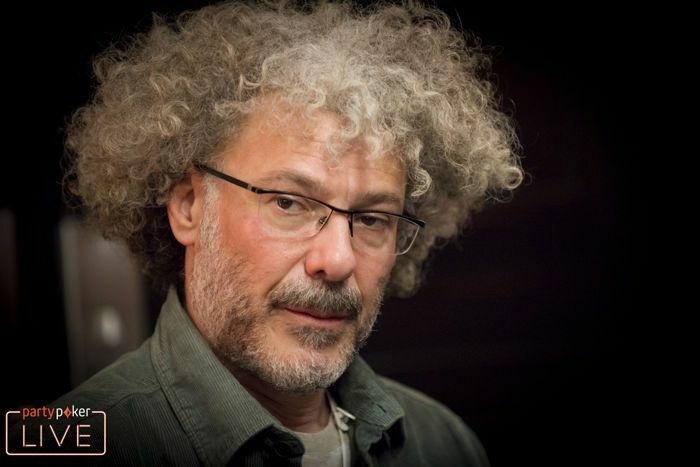 Also known as “King” or “the king of Europe,” Fitoussi has been in poker for more than 30 years, during which he served as a consultant at the Aviation Club de France (ACF) for 20 years and has provided commentary for hundreds of poker tournaments on TV shows in Europe. He’s had plenty of success on the live tournament front as well with nearly $3 million in earnings. Some career highlights include beating Amarillo “Slim” Preston in the final to win the first edition of the World Heads-Up Poker Championship in 2001 and finishing runner-up in the WSOP H.O.R.S.E. $50,000 Players Championship in 2007. He also made a deep run in the 2003 WSOP Main Event, where he finished 15th. partypoker hopes to reap the benefits of Fitoussi’s immense industry knowledge, and Fitoussi is happy to oblige. Fitoussi will be getting to work as an ambassador for partypoker LIVE events in Europe straight away, starting with MILLIONS UK at Nottingham’s Dusk Till Dawn Poker Club that will run Sept. 29 – Oct. 7. He also plans to attend the Caribbean Poker Party at Baha Mar Resort in The Bahamas from Nov. 9-18 and will play back in France in the WPT Deepstacks Deauville Dec. 3-9 to finish out the year. On July 18, partypoker welcomed Scottish pro Geilich, a PLO specialist with plenty of no-limit hold’em success under his belt. Third on his country’s all-time money list, Geilich has racked up over $2.2 million in live earnings to go with more than $3 million in online cashes. 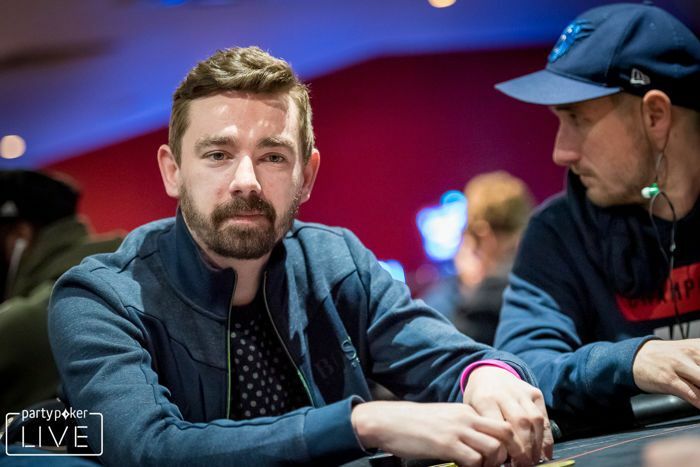 He’s had a strong 2018 showing thus far, highlighted with a win in a €1,100 event at partypoker MILLIONS Grand Final Barcelona back in April for $306,421. PokerNews will have more from Geilich in an upcoming article.